Need to do a science report or project? Need a subject that's really interesting, fun, and right at hand (ha!ha!)? Need activities that will impress your teacher and amaze your classmates? Need to spend little, or no, money? 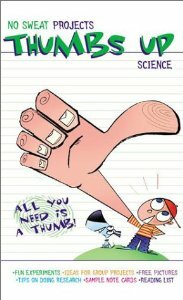 Then all you need is a thumb and this book! 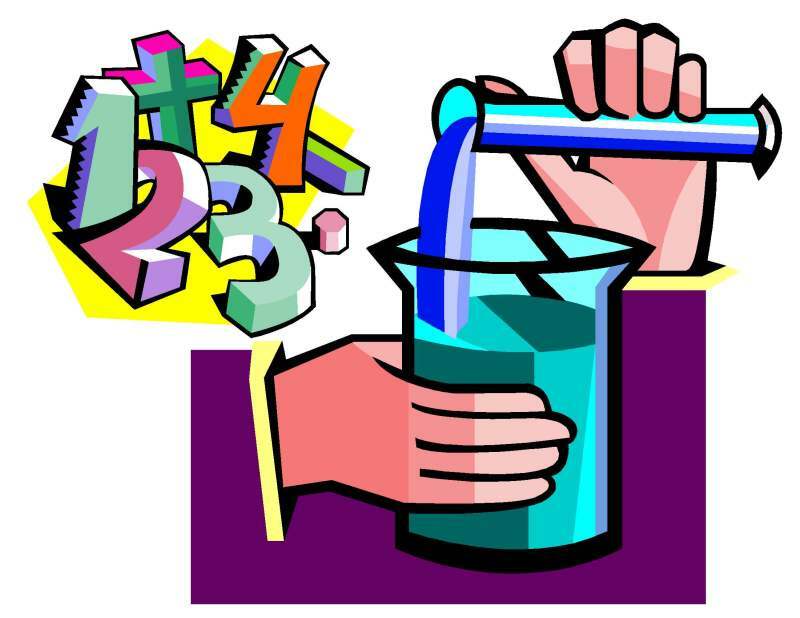 Thumbs Up Science has everything you need: "hands-on" experiments, friendly guidance, "handfuls" of helpful hints, cool ideas, and plenty of science to please any teacher. This special price is available only while supplies last.